Under the light of the full moon, Avery experiences a night of endless pleasure in the arms of a seductive stranger. 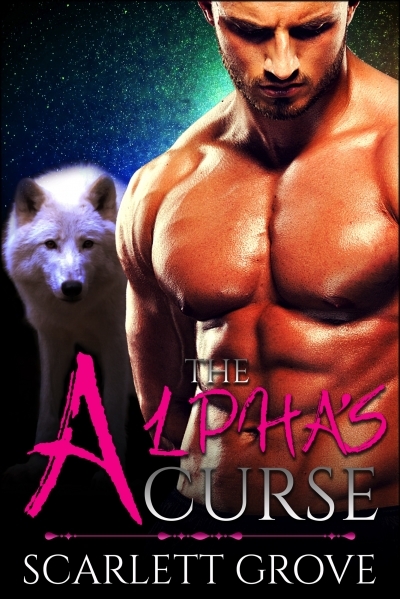 When she witnesses his transformation into a wolf, she's convinced their passionate encounter was part of an otherworldly dream. But her pregnancy test confirms it was all too real and now she must find the father of her child.